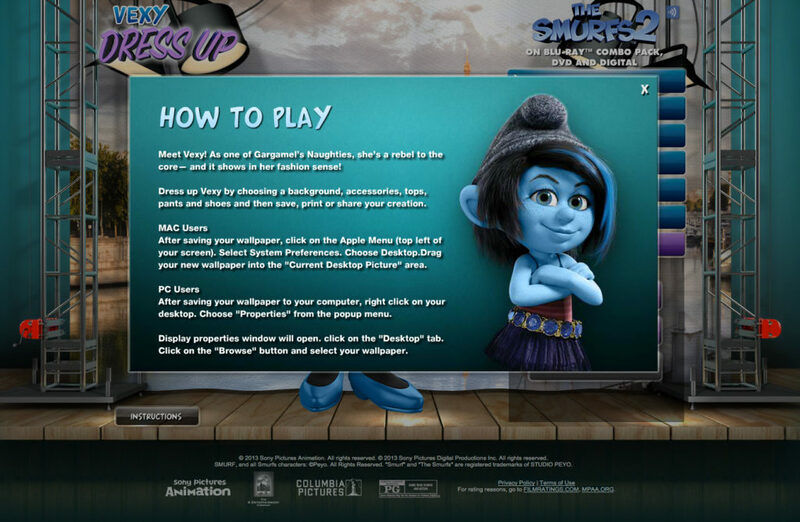 As Interactive Designer at Sony Pictures Interactive, I was tasked with concept, design, and development for a number of games used to help promote upcoming theatrical released, both domestically and internationally. 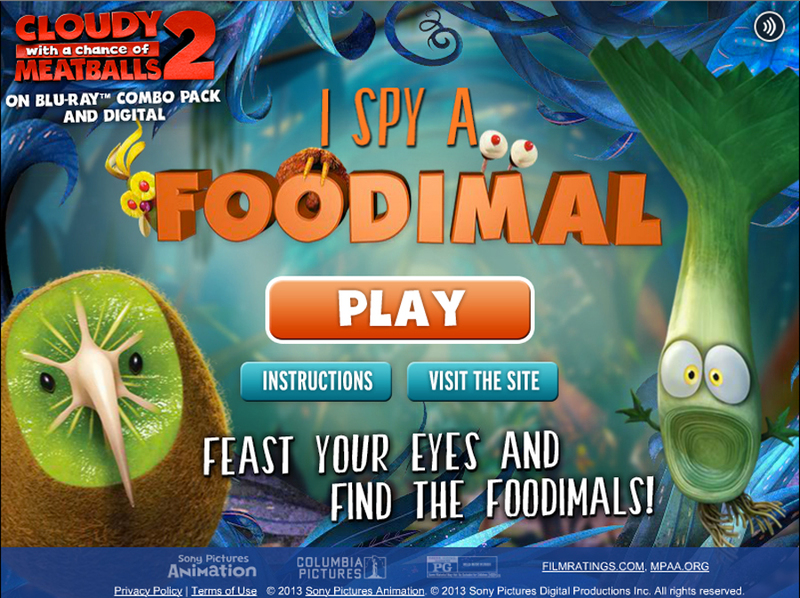 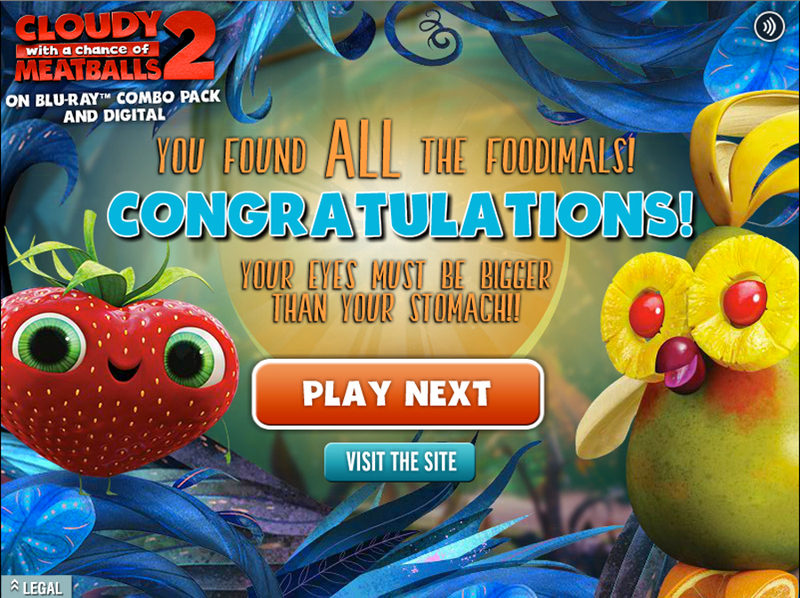 For the release of Cloudy With A Chance of Meatballs 2, an “eye spy” game concept was created where the user had to find hidden animals in various environments before the timer runs out. 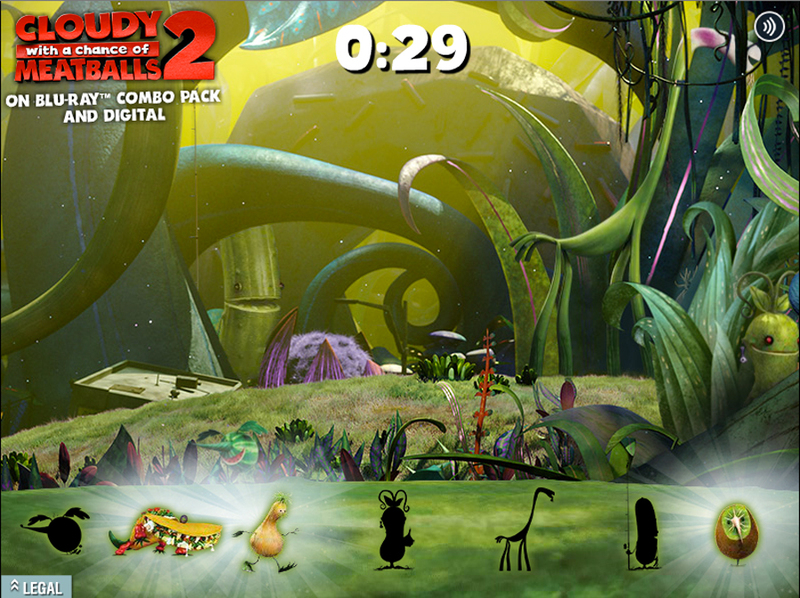 Heavy asset creation and design was the key in the making of this game. 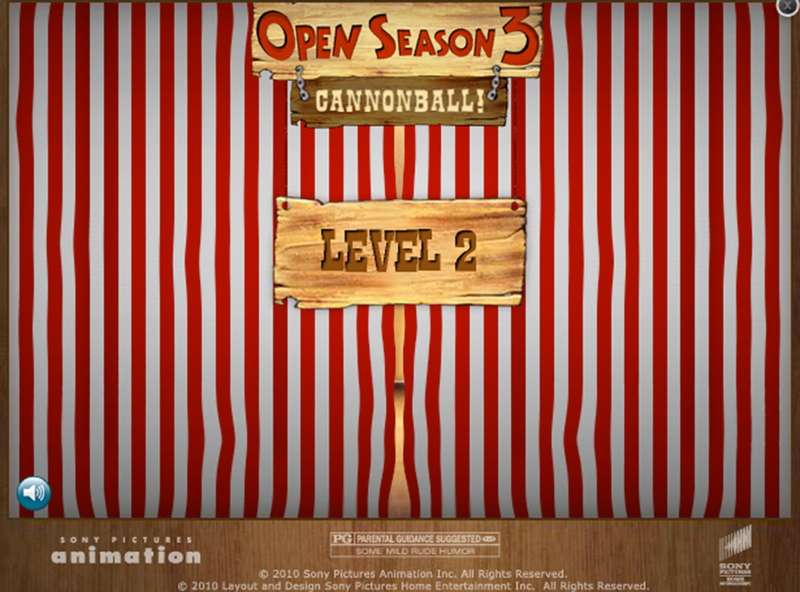 User testing was also utilized to help make sure our game struck the right balance of difficulty and fun for our target demographic. 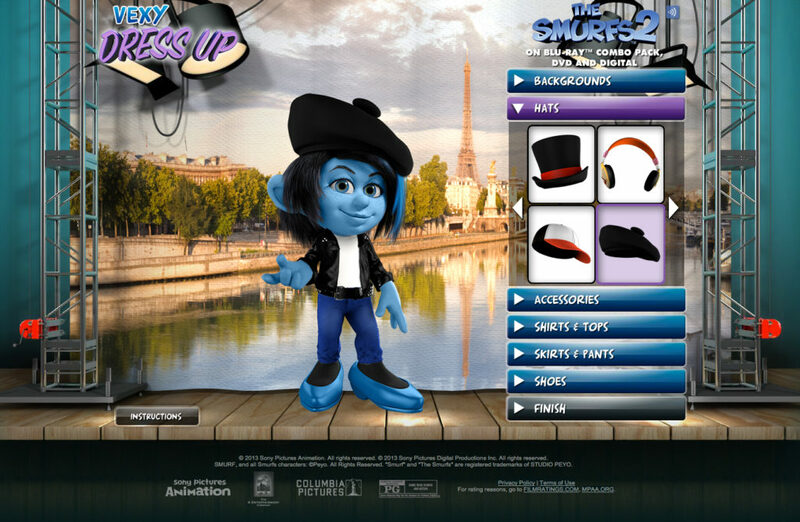 Based on the concept of paper dolls, we created a dress up game for the character Vexy in the Smurfs 2 movie. 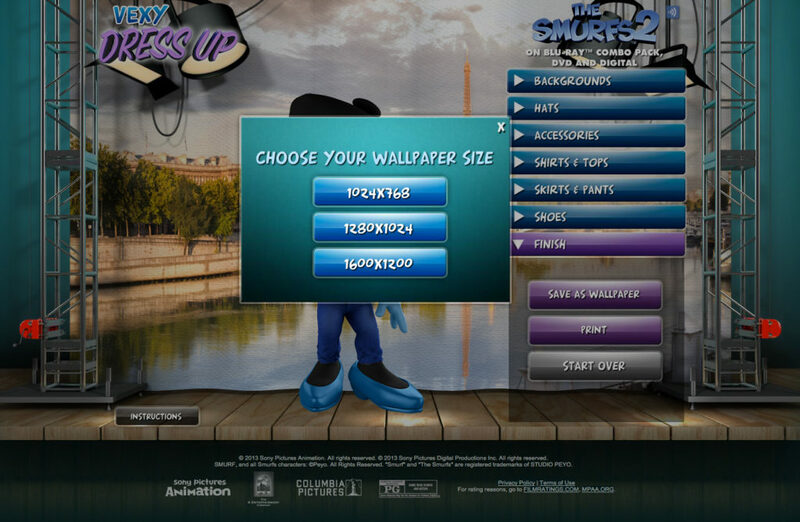 The user could pick from hundreds of combinations to create their favorite outfit and then download their creation to their computer to use as a desktop background. 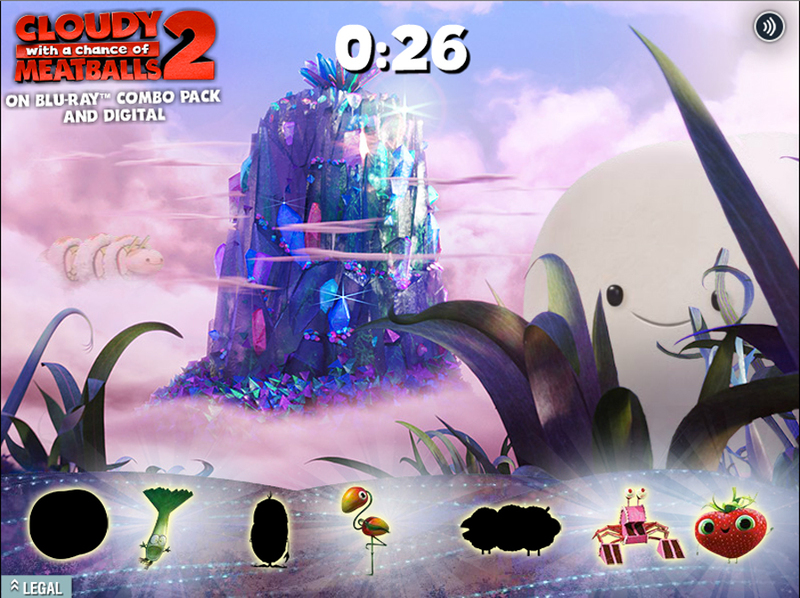 To bring this game to the next level, every piece of clothing was rendered in 3D to help create a seamless experience utilizing both original assets from the movie as well as newly created assets made specifically for the game. 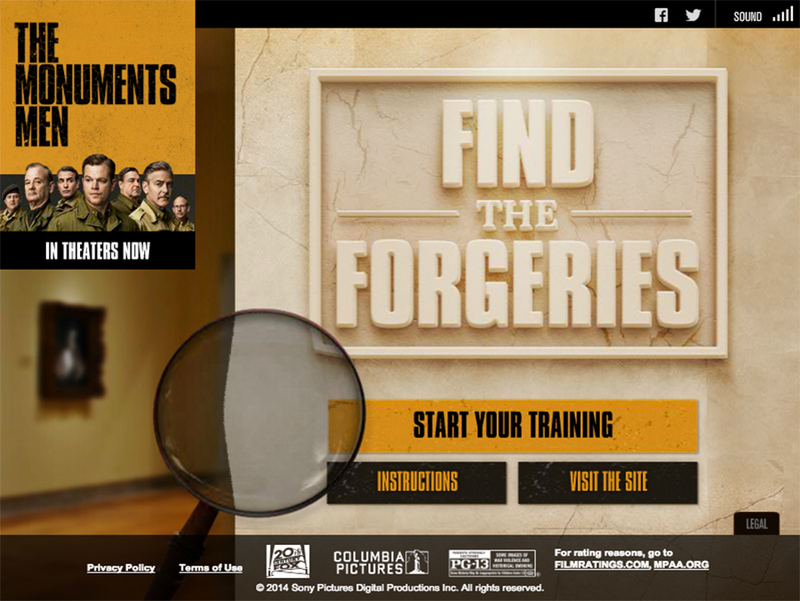 In the film The Monuments Men, works of art had to be found and identified during World War II. 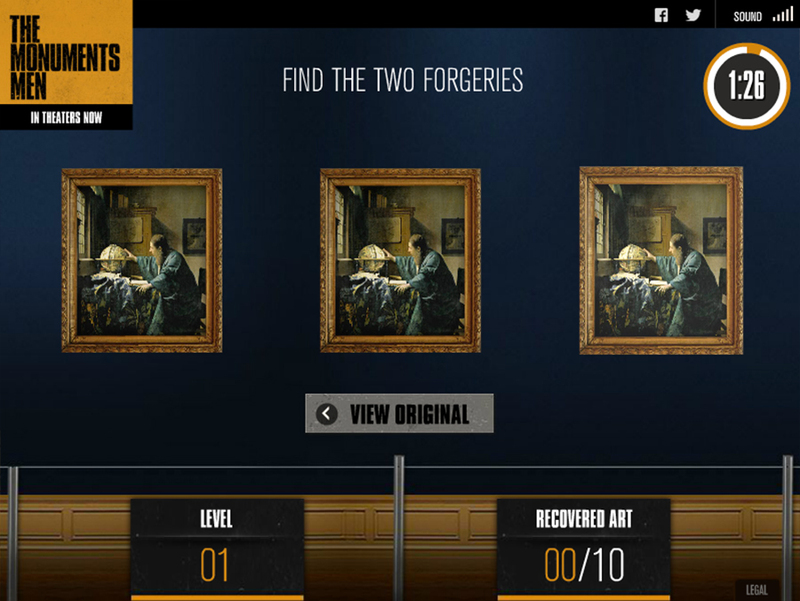 We brought this concept to life by creating an adult version of “spot the differences” where the user had to identify which painting was real and which was a forgery. 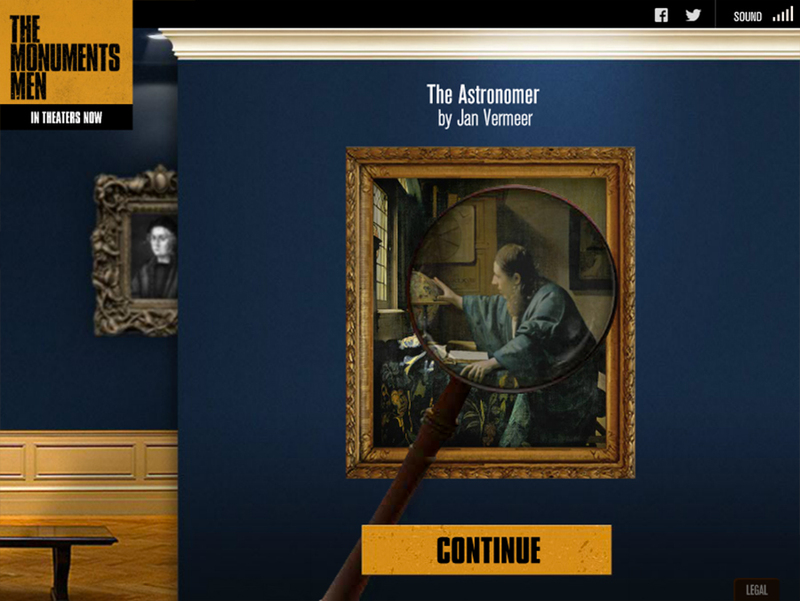 Utilizing real paintings, small changes were made to each once, while keeping one original. 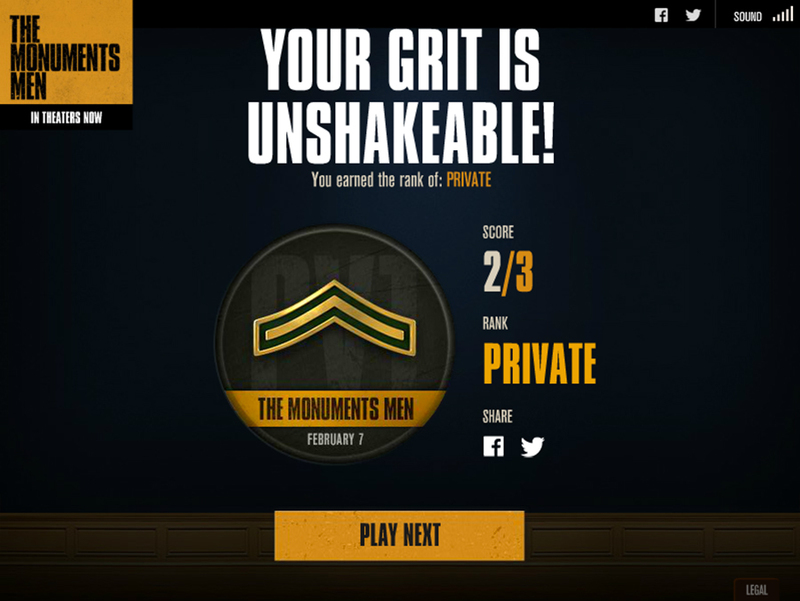 As the user identifies which painting is the original, they progress through the military ranks until reaching victory. 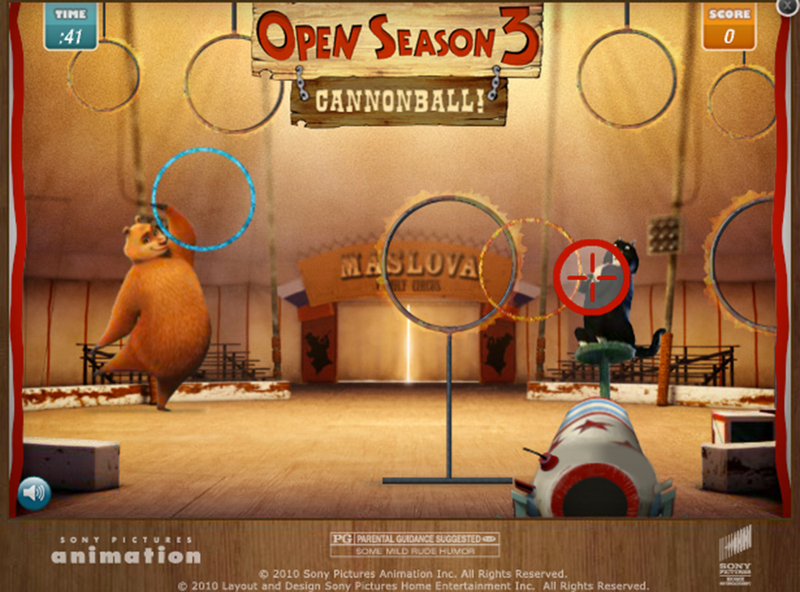 In the third sequel to the hit film Open Season, the user finds themselves within a circus environment launching a cannon at targets. 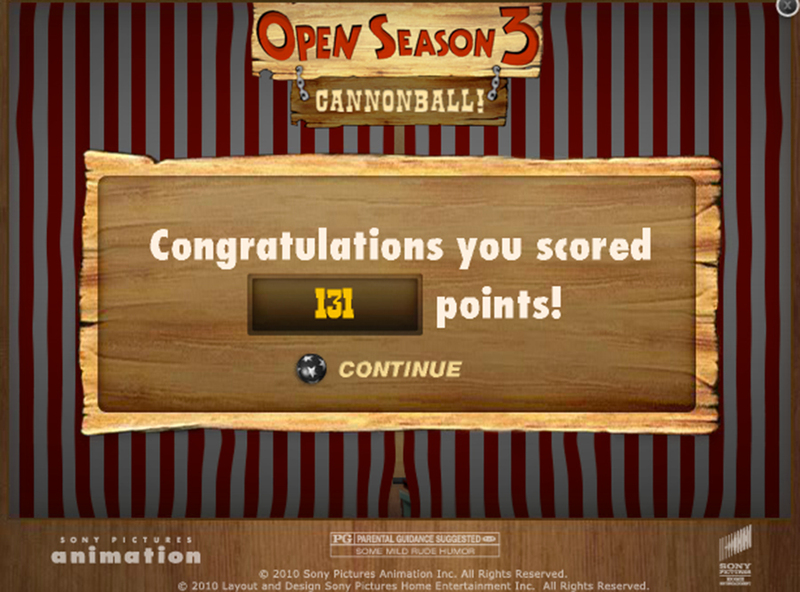 The concept of a shooting gallery helps create a sense of excitement and replay-ability to achieve the highest score. 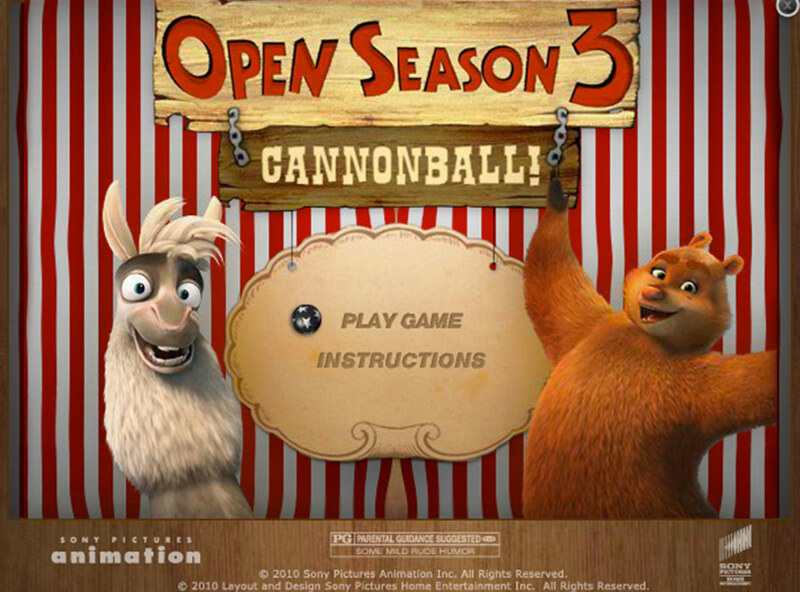 This fun mini-game was not only featured on the Open Season 3 theatrical site, but also shared across multiple partner sites to help promote the release of the movie domestically and internationally.